Groups St Andrews 2017 takes place in Birmingham on August 5th-13th 2017. The talks will happen from 6th August until 12th August 2017 (inclusive). It will be followed by a satellite event – a tutorial on the computational algebra system GAP on August 13th-14th. 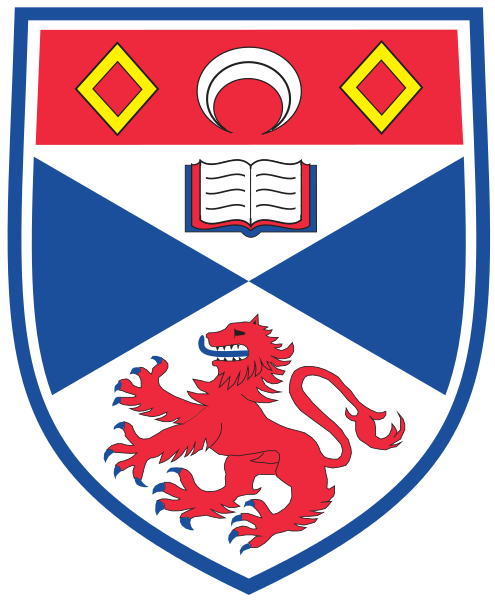 Centre for Interdisciplinary Research in Computational Algebra, University of St Andrews, St Andrews, Fife KY16 9SS, Scotland, UK.